Please be sure your story is tagged PARANORMAL before posting. You may post your story only once, on one list, so choose wisely. Fanfiction must go in one of the Fanfiction lists. Please review the [Club Guidelines] before posting your advert! Erin knows her family is running from something. From her father’s insistence she learn to defend herself, to her mother’s hesitant introduction to her “bloodrite,” Erin has always known they were fleeing something otherworldly. Secrecy and solitude are the mantras of her parents. Her’s is a life without a permanent home, without a proper family and without friends. When three men arrive unannounced at their remote house in Indiana, her life is turned upside down. It is time for her to confront the world of her parents, the world they are hiding from. She needs to learn quickly who among her kin can be trusted and who is a threat to her very life. Will she embrace this strange new life with the supernatural? Or will her power, spurred on by her mysterious Uncles, consume her heart, body and soul? Could i see past it?. Turning into one of them?. Secret after secret lie after lie. No matter what i did someone i cared about was going to hurt, i was going to get hurt. Caught in his web, he had all my strings. Everything that had gone down in the past few months was building to this point. Letting it in, it takes over. Spreading through my body,soaring through my veins, its electricity, its power. If i had any chance of beating him. I needed to become him. A secluded, old orphanage in the middle of an endless mountain range serves as the home for a number of melancholy, but witty children. As eerie events stir the facility’s stagnant gloom, the children learn that there is much more that is sinister than the owner’s temperament, and that their very own purposes are far more monumental than they had ever imagined. This is another one of my short stories. It’s a fairly quick read. Good old fashioned ghost story. Would like to have feedback. Withdrawn from his immortal life of war and bloodshed, Vincent Fenrir seeks redemption from his sins - a sinister wish that would never be granted. By burying his own selfish anarchy, Vincent begins by becoming a shield to his brother Seth. A young soul tormented by terrors of another life. Their life of solitude is shattered when a familiar face comes back for blood. Secrets are revealed, loyalties tested and the body count rises. Vincent knows what he must do to stop the chaos, but will his conscience allow him to finish what he should have years ago? Or will he witness his brother transform into the biggest threat of all? "Listen! Someone is knocking at the door!" One rainy day, when thunder is brewing in the skies, little Julianne Lockheart hears a knock on the door. It is not very unexpected - just, an unwanted burden. Julie and her sister, Jennifer, are afraid of what they might see if they open the door. Could it be kind old Miss Carter or gentle old Mr James? Or, could it be that they open the doors to an ugly past? Aroha’s life was far from ‘ordinary’ in the true sense, although, in many ways, it still was. A loving single Mom, a handful of friends and the exhausting job of a Medical Intern - her perfect ‘recipe’ for a happy and fulfilling life. Enter, an obnoxious stranger. What began as falling heedlessly in love, was in fact, the genesis of a path meant to change her perfect ‘recipe’ forever. 'Love in itself, is wondrous. When it enlightens the purpose of one’s life, is when it becomes glorious. A small city lays hidden away in a corner of untouched England. 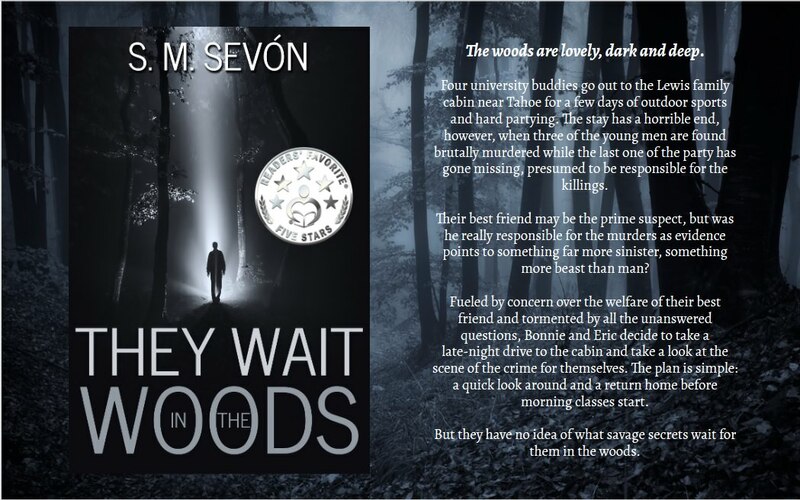 A place once filled with hope is now a failed project site, with nothing but dark supernatural minds living on its grounds and ones who do not take likely to new visitors. Especially to those of a particular kind. After a young girl causes an uproar in her human town after a supernatural game goes wrong and a mass of injury is caused. Daimhin De-Dallarzan is forced to leave her home and go to this special town, till some time has passed over and her families societal image becomes unfractured from her actions. The actual reality of her being brought to the town though is far from the truth and that she is being watched over by a demon lord for a reason beyond she even knows. Iliana possesses a Gift, not only the power to control water but also the ability to see a world unknown to humans. But after years of fighting with only the support of her dog, she turns a blind eye to the Unknown World and her Gift until she and her parents move to Bayle City. As Iliana, along with her new friends Kazuki, Father Benjamin, Jung and Caitlyn delve deeper into the darkness that shrouds Bayle City, they begin to discover the secrets of their world and the Unknown… but unbeknownst to them, there are bigger secrets out there. One of which concerns their true foe who hides behind the shadows of Lord Baddesley… the other, regarding who or what Iliana and Kazuki really are. ~A Tapas "Staff Pick"/"Noteworthy Novel"
The year is 1896, and Michael MacBranain is in desperate need of a job. Fortunately for him (or perhaps not-so-fortunately), the Grim Reaper is also in desperate need of an assistant! The trouble is, Michael is terribly superstitious and loathes himself for his own cowardice. But with a dark supernatural force on the loose in New York City, there may be more at stake for Michael and his employer than just job security! 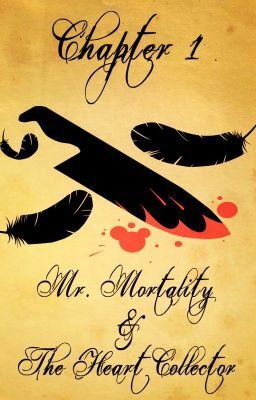 A multi-part short story, serving as a prototype for the future web-serial “Mortality”, the episodic adventures of the Grim Reaper and his assistant. While this story is not as well-researched or polished as I hope for the actual series to be, it does give something of an idea of what I’m going for character and story-wise. After encountering something of myths one day after work, Valentina begins questioning her once mundane world. Seeking answers to prove she’s not crazy, she receives another shocking truth that hits even closer to home. Mason returns home to escape his past, but familiar faces return, and new threats arrive in town. Keeping an eye on the enemy, he struggles to avoid getting involved any more than he should. But, when their paths cross, they learn not everything is black and white, and the people you least suspect could be your enemy. ‘This is a dumb idea’ she thought to herself. Slowly she began reaching her hand towards the animal, feeling compelled to touch it. The sudden desire to be closer to this animal was beginning to overtake her mind, especially as her hand neared its head. The whole time the animal only watched her with those large eyes. She imagined it almost asking for her touch. As her finger just barely grazed the animal, multiples things happened. She felt something shock her causing her to pull her hand back, just as thunder and lightning sounded. When the light cleared the animals’ eyes, were narrowed into slits, and it was growling. It was a deep menacing sound that sent her stumbling backward. It bared fangs the size of her hand alone dipping its head. Had her touch angered the animal into finally attacking her? She kept moving backward in the rain, slipping in her converses as the creature continued growling. It was then she knew she was prepared to run, no matter what happened. Hey, this seems really awesome! I’ll definitely save it to my library! Everyone has been told at least one ghost story during their life, but it’s up to them to believe it or not. I was part of that group, the sceptics. Always rational, never choosing my heart over my brain. That was it until one life-changing day. We have all heard of ghost stories. Grace Lancaster is a completely normal 17 year-old teenager, except for one little fact. She’s been having the same realistic nightmare for the past two years. It’s not just a bad dream, it means something and she knows it. But what could that be? Archer Sutcliffe is the answer to all her prayers. However, she will face an inconvenience: He is a ghost. Sometimes the perfect person for you is who you least expected them to be, and they are the clear example of that. But most importantly: Will they find the answers both of them are looking for? Dahlia has always known she was different but when her mother was murdered ten years ago, things became more complicated. A stranger at the funeral claiming to be her father dropped some Dante’s Inferno type drama on her life, and then disappeared into thin air. He left her feeling not one, but two parents loss. Suffering post traumatic amnesia after her mother’s death was hard, and life as a millennial in Portland Oregon is weird enough. So she tries to live her life as normally as she can, and help the kids she can relate to as a social worker. Secretly, she’s invested a decade into digging for the truth of what that man told her, quietly trying to find out what she is and where she comes from. When a boy goes missing, Dahlia takes it upon herself to hunt down the man she thinks is responsible. Little does she know that chasing one demon, is going to crack the world she’s been looking for wide open, and announce her existence to those her father has hidden her from. She’s got a demon body guard (who is a little too hot to ignore, and doesn’t seem to want to be ignored), a wicked sense of smell, and a Bruxeria best friend who has given up magic, and does NOT approve of supernatural activity. Her memories are coming back with painful episodes that she calls “intense deja vu,” and with the slow return of those memories comes the truth. She has no choice but to learn what it means to be Asmodeus’ daughter now. A prophecy has been set into motion and she is at the heart of it. Will she be able to unlock what she is capable of and protect herself and those she loves? Half demon? No. 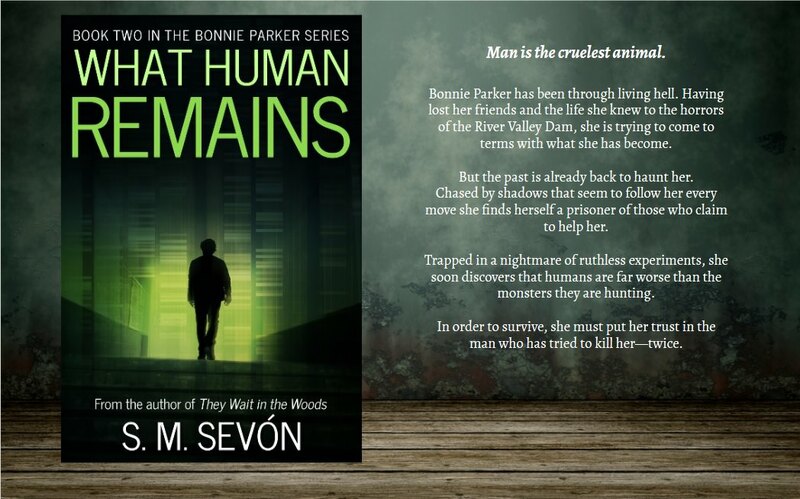 She’s Half human, but It feels like she will be damned if does, and damned if she doesn’t. True paranormal encounters: demons, faeries, spirits. Why is history filled with stories of audacious women–who using their natural mystique, their communion with nature, and an inexplicable source of power–often become marginalized, feared and eventually persecuted? Simi grows from a baby into a young girl mystified herself at the supernatural events which she seems to be at the center of. As she matures into womanhood she learns to harness this ability to create forces which can change people’s lives forever. The story is a compelling journey into the past and present world of witchcraft.